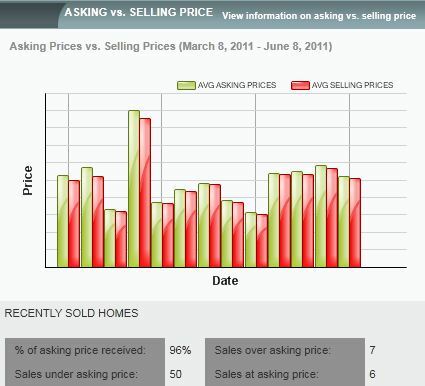 Looking for home sale info for your neighborhood? 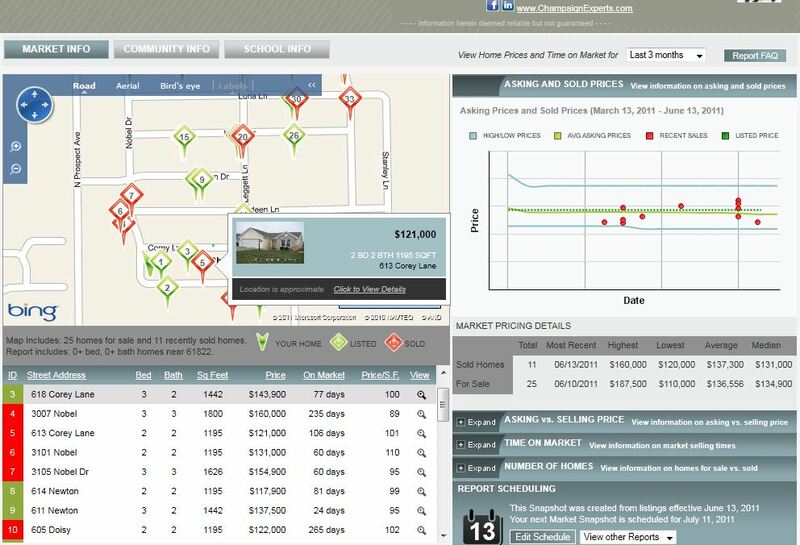 We can provide (free) detailed market snapshot reports for real estate info around your home and neighborhood in Champaign County. With a little tweaking on the back-end it can be customized to your specific subdivision. Complete this form for your custom report. Images of the reports are below, they provide some great info including Days on Market, List to Sale Prices, Supply/Demand charts and more.